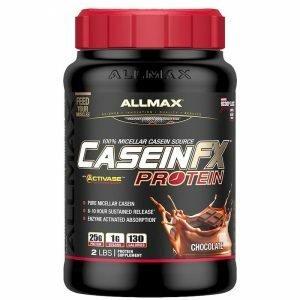 100% Whey Protein Designed To Support Muscle Growth. AllWhey Gold delivers an ultra-high quality whey isolate-concentrate protein blend to help rebuild your muscles after intense training. 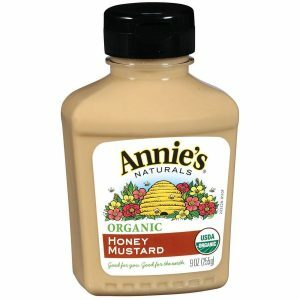 Fans will eat this mustard right out of the jar! Made with Apple Cider Vinegar. 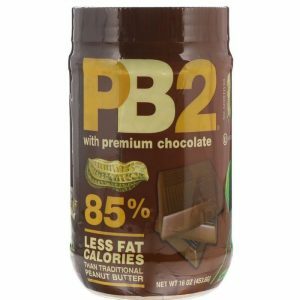 A natural roasted peanut butter and chocolate flavor that’s rich in taste, easy to enjoy and wonderfully healthy.